Embrace the night with Biotherm 1st sleeping pack, for deep moisture replenishment and intense skin hydration overnight. 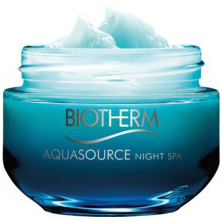 Discover the ultimate night-time spa experience to replenish moisture levels while you sleep. 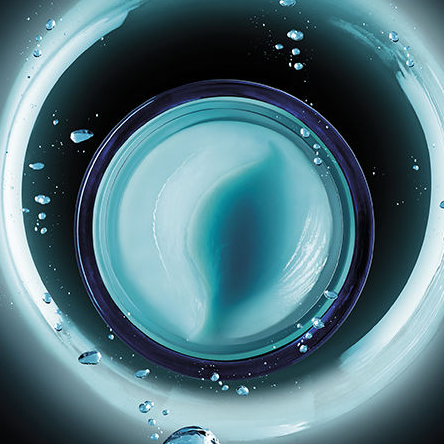 Aquasource’s iconic moisture formula is captured within an ultra-rich, leave-on texture of a mask. 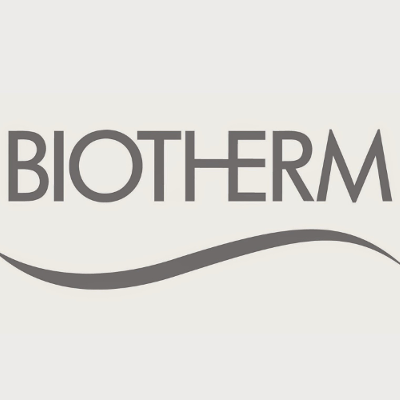 Wake up to skin deeply replenished with water, smoothed and soothed. 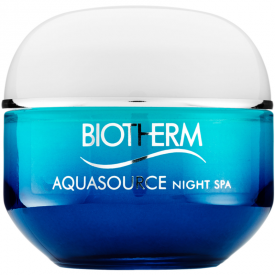 Night after night, skin is transformed, dehydration lines are evened out, complexion looks fresher, skin is water-plumped. Aqua, Dimethicone, Alcohol Denat, Glycerin, Isocetyl Stearate, Polyglyceryl-2 Stearate, Isononyl Isononanoate, Pentylene Glycol, Butylene Glycol, Stearyl Heptanoate, Peg-8, Stearate, Mannose, Stearic Acid, Stearyl Caprylate, Alteromonas Ferment Extract, Sodium Hydroxide, Sodium Polyacrylate, Palmitic Acid, Disodium Stearoyl, Glutamate, Hydroxypalmitoyl Sphinganine, Hydroxypropyl Starch Phosphate, Vitreoscilla Ferment, Cetyl Alcohol, Tocopherol, Phenoxyethanol, CI 19140, CI42090, CI 60730, Linalool, Geraniol, Limonene, Hydroxysohexyl 3-Cyclohexene Carboxaldehyde, Citral Hexyl Cinnamal, Benzyl Alcohol, Benzyl Salicylate, Parfum. 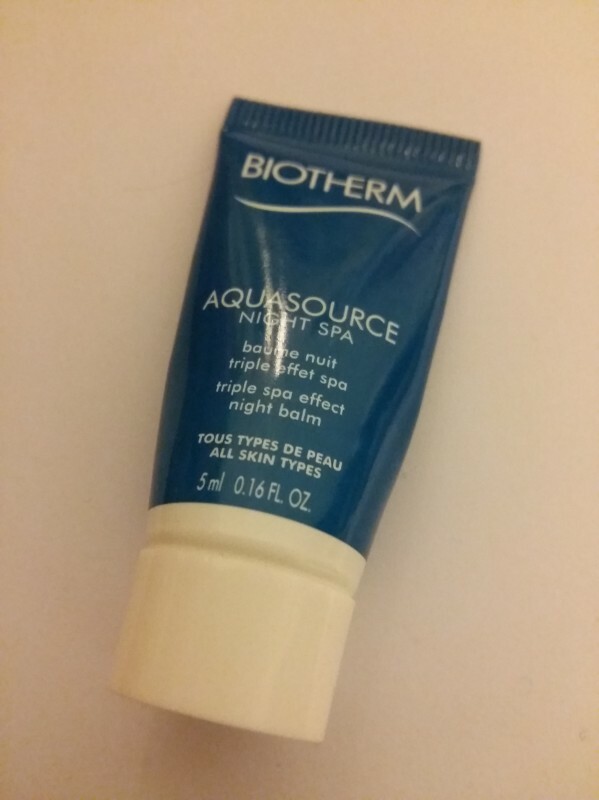 I got lucky to try Biotherm Aquasource Night Spa Triple Spa Effect Night Skin Balm as a 5 ml sample. My daily dose of the cream rarely exceeds 0.5 ml, thus even samples may last for a long way. Such a small volume of the balm is perfect for taking on a short-trip, which has been a good thing as well. It is decently priced and I could recommend it with some reservations. "not for everyday use plus the smell takes time to get accustomed to"